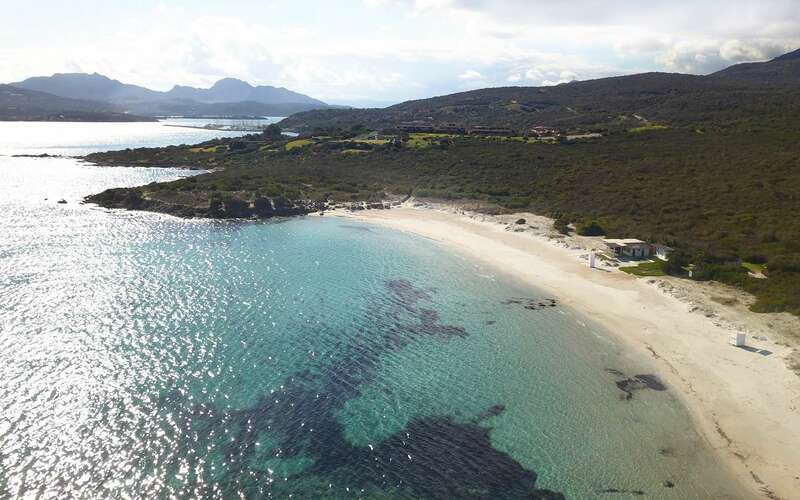 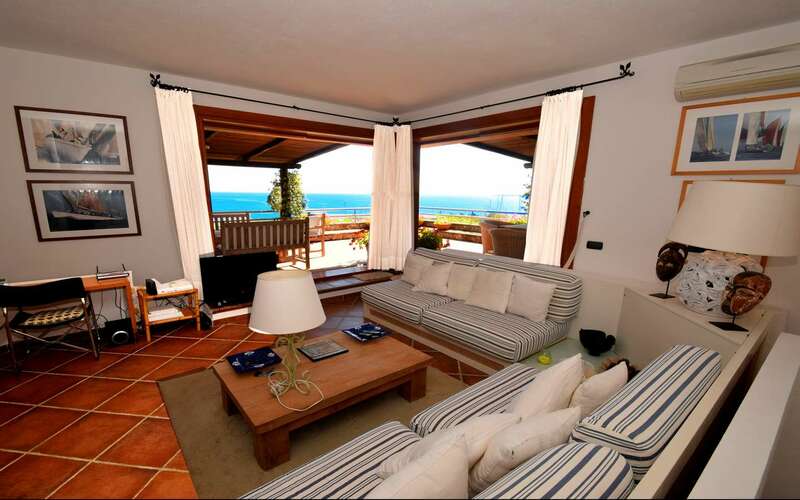 Live In Sardinia is a real estate agency that promotes villas and homes for sale in Olbia, a location with an international airport, surrounded by stunning cliffs and beaches with clear emerald waters. 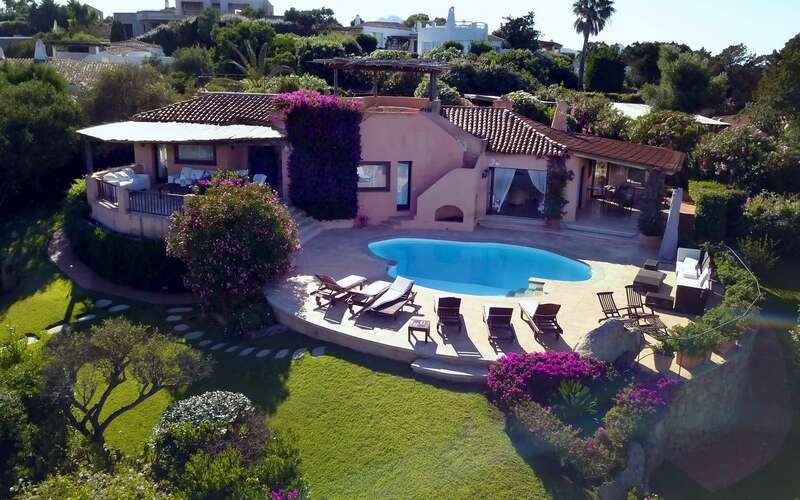 If your quest is to invest into a property close to the beach, within walking distance to the marina, and possibly in a sought-after location with first-class services like Porto Cervo , here it is a property investment opportunity that might tick all the boxes. 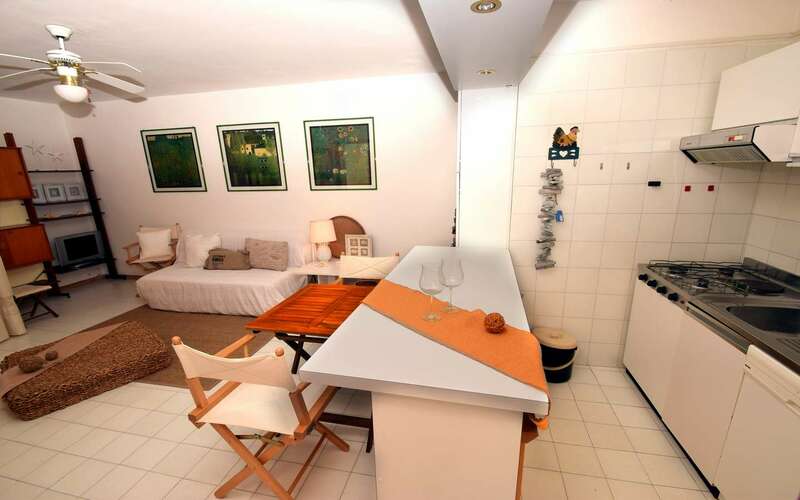 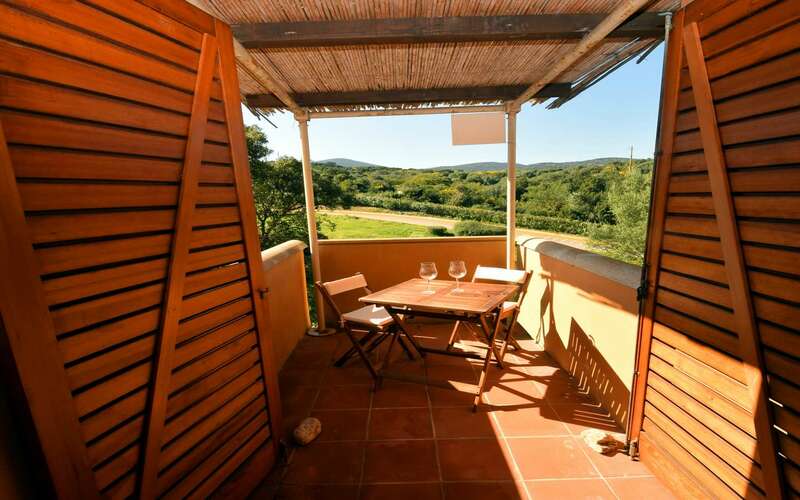 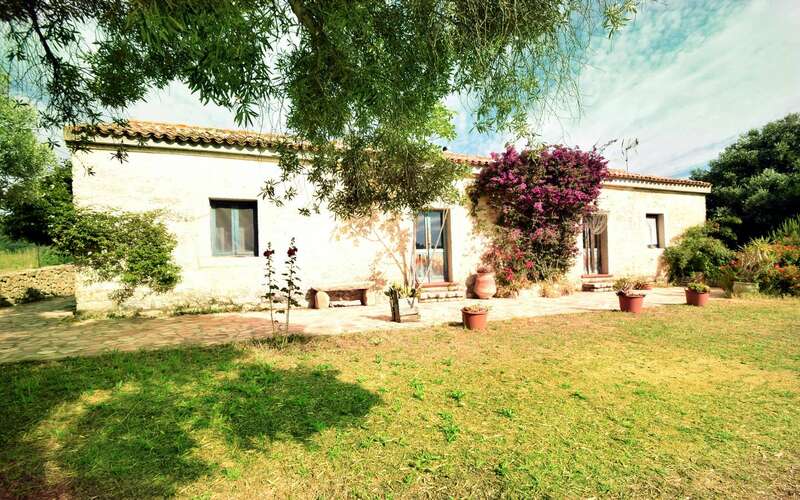 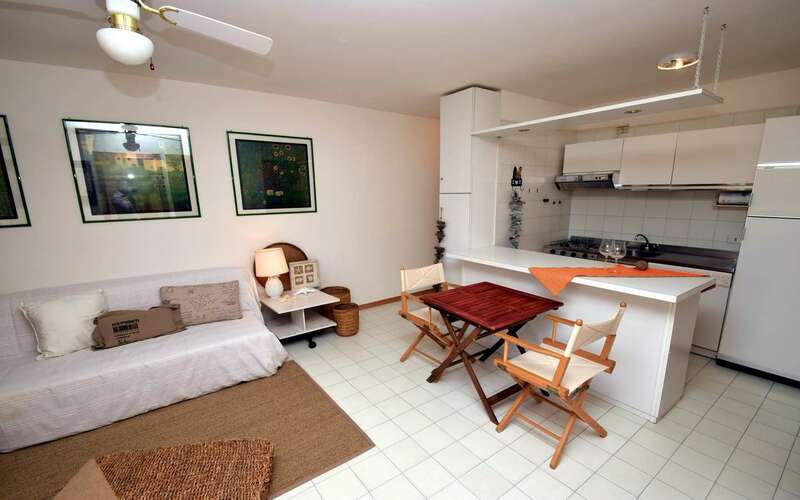 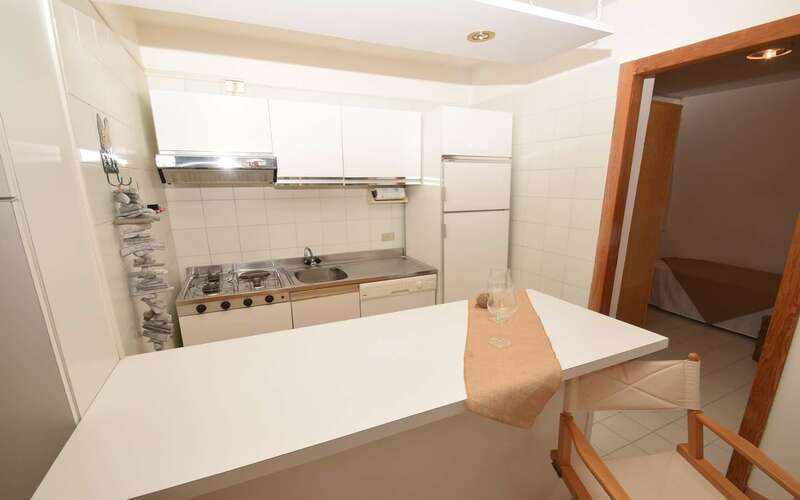 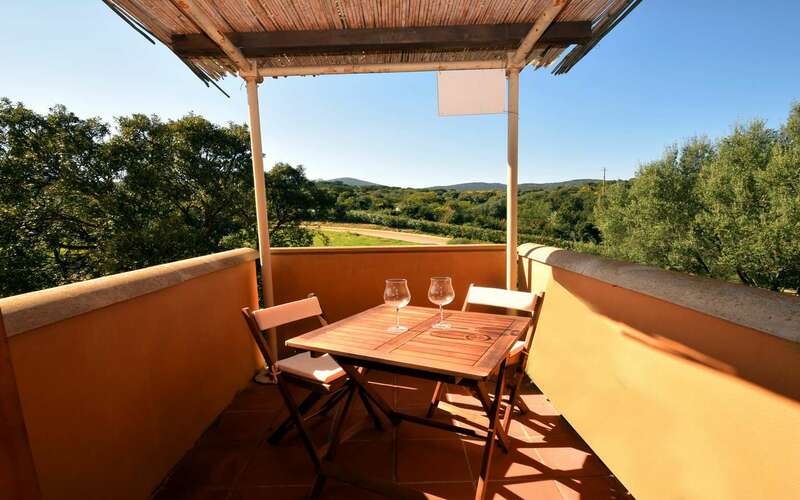 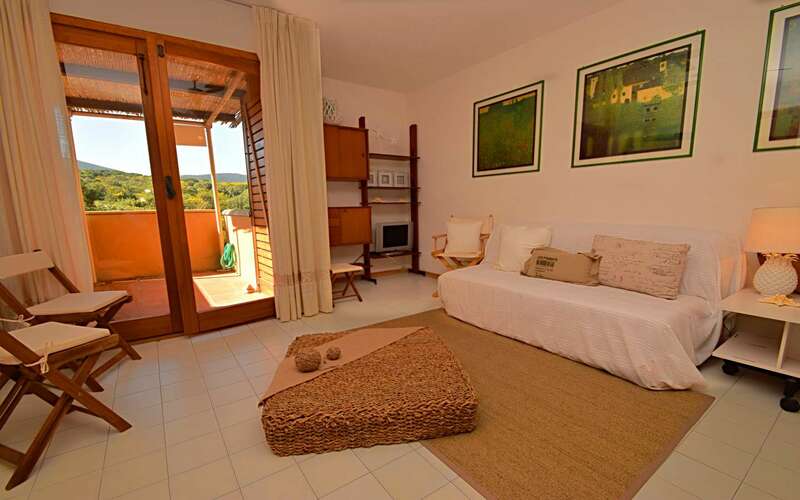 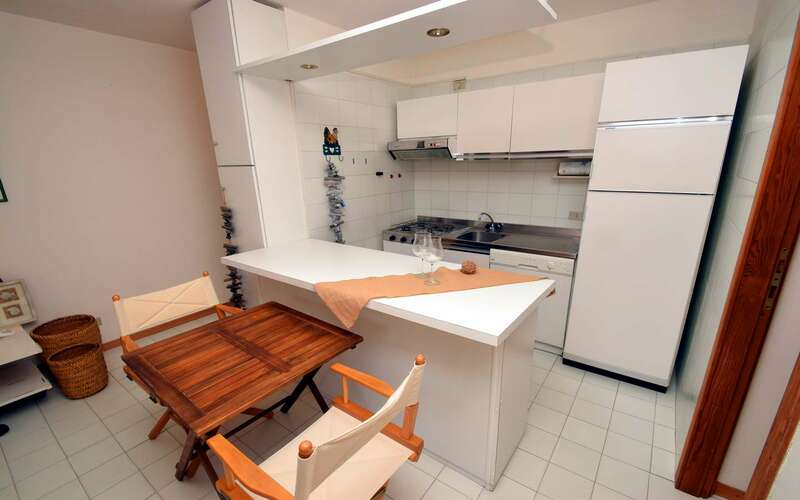 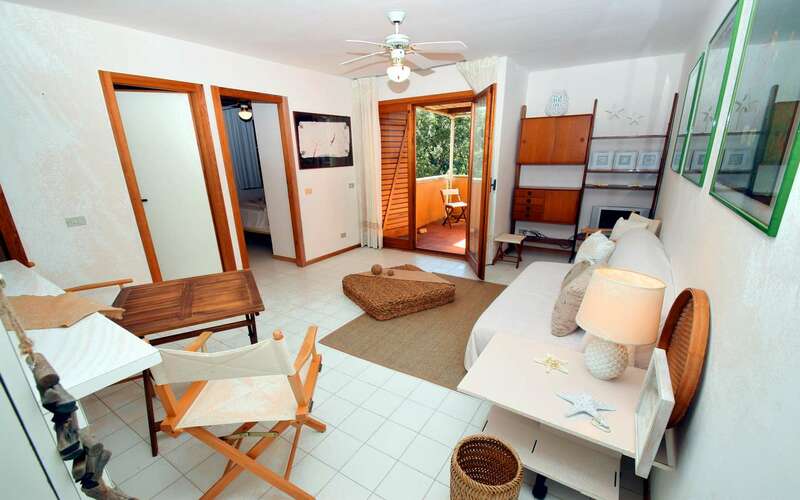 Laura’s house is an apartment for sale in Olbia near Portisco, it lays only 350 meters from a sandy beach, plunged into a delightful greenery that conveys peace and tranquility. 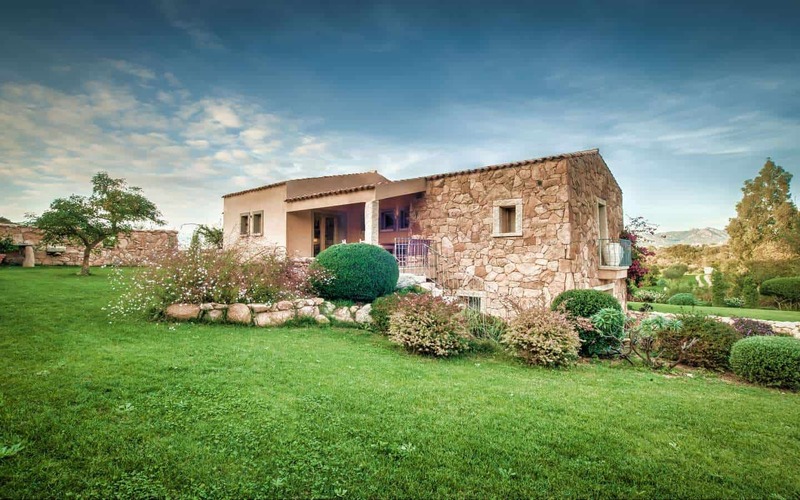 This home for sale in Olbia, consists of a living room, a double bedroom, a twin bedroom, a bathroom, and terrace that provides enticing views on Mediterranean’s sea. 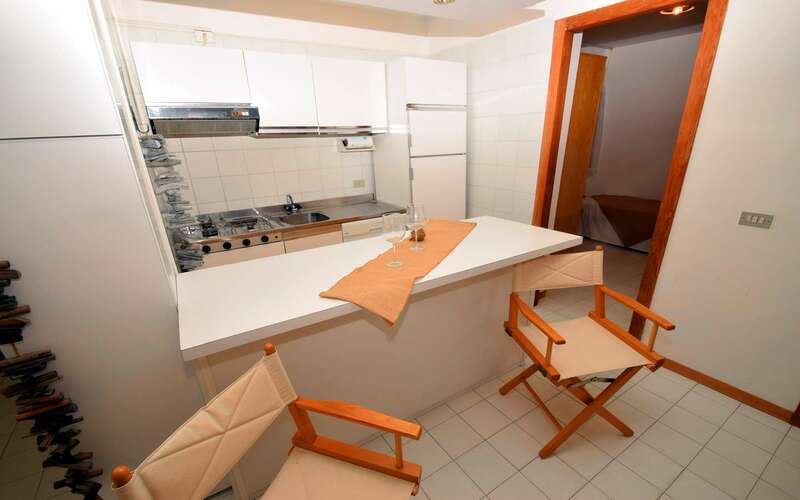 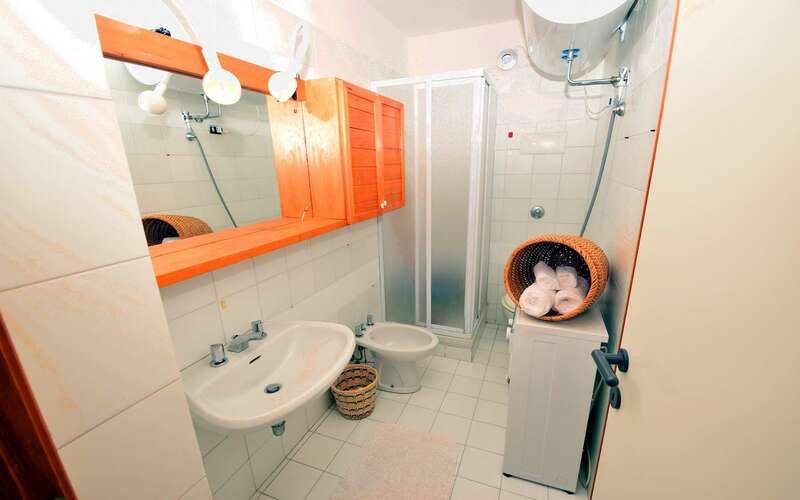 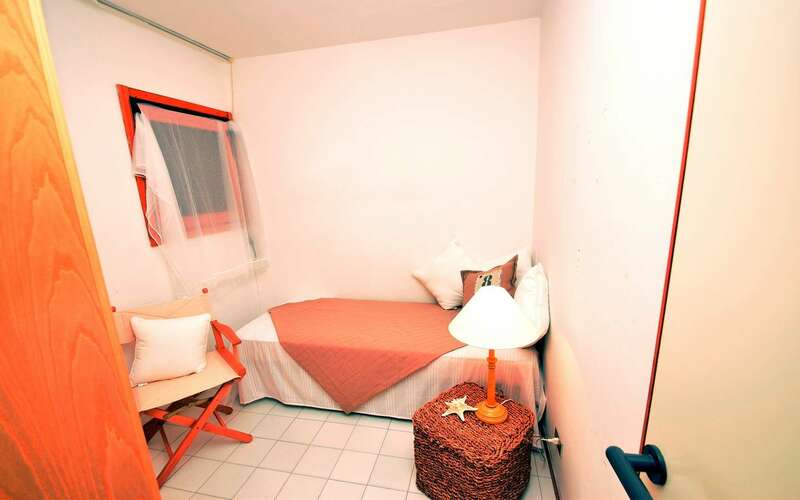 Additionally, there is a practical storage room of about 9 meters, outside, within short distance, there are parking spaces (not assigned) for all the residence’s occupiers. 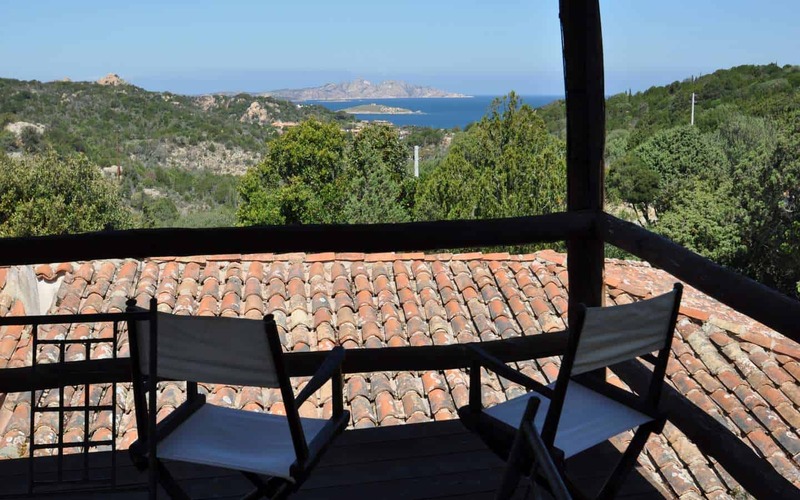 This property for sale in Olbia is ideal for those who wish to be in close proximity to the beaches and services and amenities. 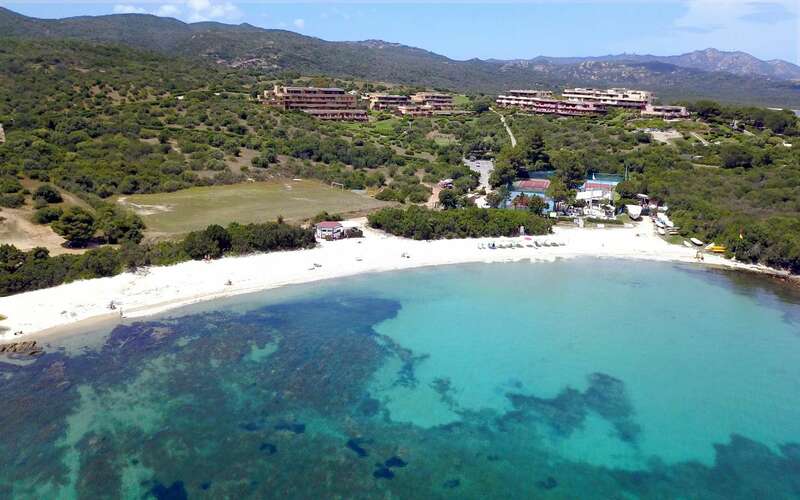 Within a few minutes’ drive, you can reach sublime beaches such as the sandy Rena Bianca, the “Piazzetta” of the Marina di Portisco is also within short walk. 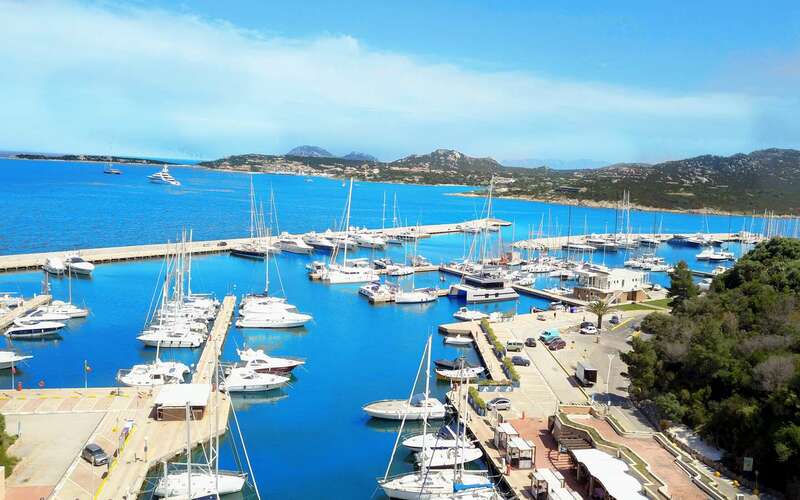 Equally important, the international airport of Olbia is 15 minutes’ drive away: direct flights from and to major European cities are available all year around. 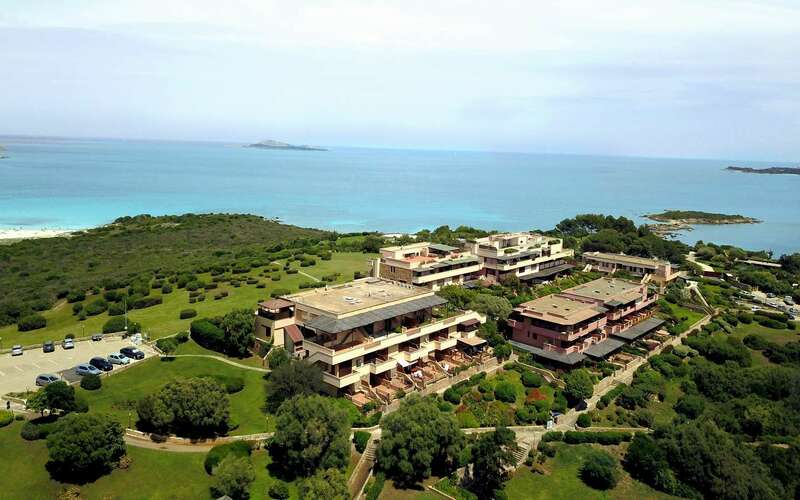 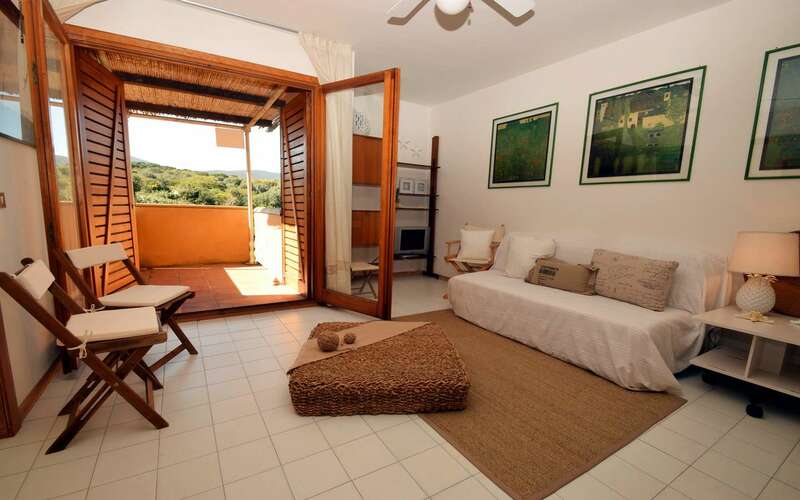 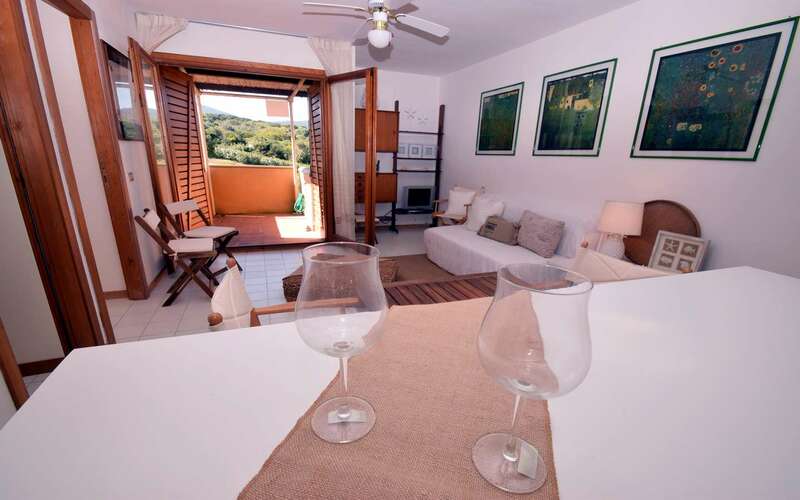 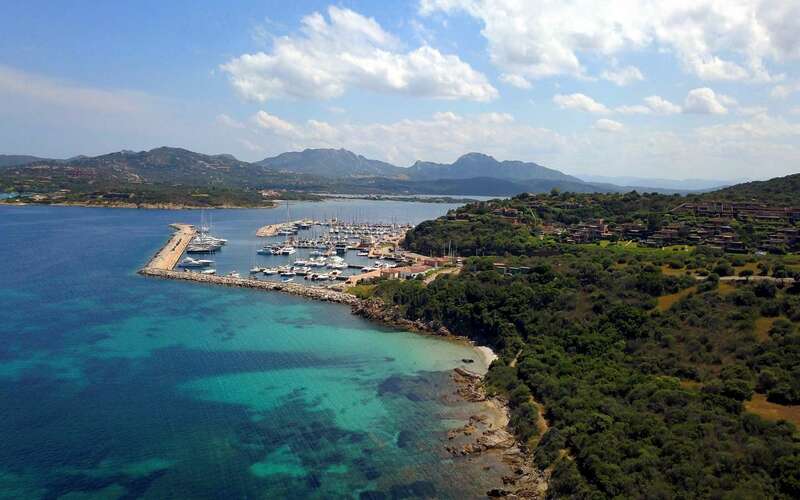 Location like Portisco, near Olbia, represents a more affordable solution compared to the glamorous Costa Smeralda and the very much sought after San Pantaleo, in spite of being very close to such attractive coastal resorts.